Product information "Beko CIF81W Built-in Single Electric Oven"
Beko's CIF81W is an electric single oven which has a grill function, LED display and touch controls for the timer. 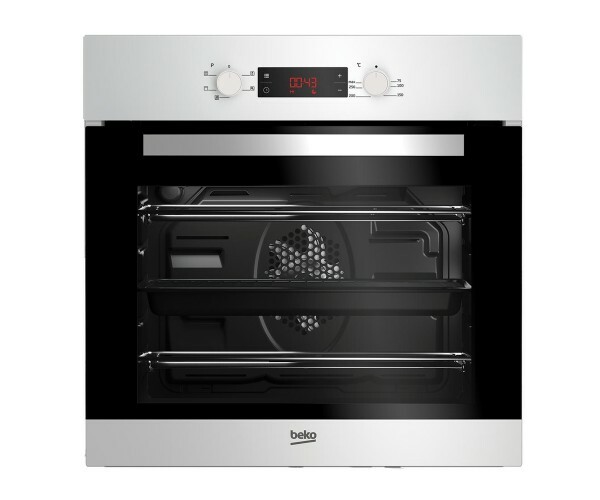 This Beko fan oven is stainless steel in colour, comes with a full-width grill, is a 4 function fan oven with a programmable timer with a LED display. The control knobs are round and easy to grip. This oven comes with a 2-year warranty and is exclusive to Euronics and its agents. 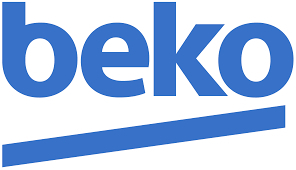 Related links to "Beko CIF81W Built-in Single Electric Oven"
Customer review for "Beko CIF81W Built-in Single Electric Oven"